For the owner of a small business, or any entreprise for that matter, being profitable is of utmost importance. While there are different ways to attain profitability, one that’s often overlooked is cash management. A dearth of adequate liquid funds can nudge a small business towards less than favourable situations and in worse cases, lead to bankruptcy. Let’s look at some of the cash management disasters a small business owner must avoid to keep his/her business healthy! Avoid These Cash Management Disasters Like The Plague! Here are seven practices to avoid in order to ensure that your business does not fall into a cash trap. 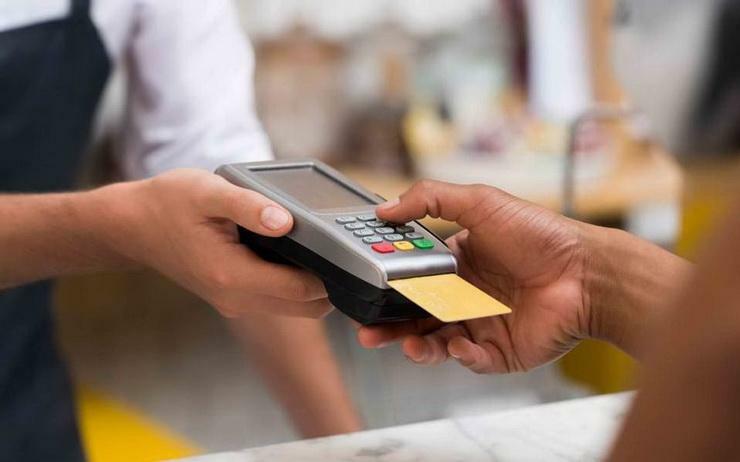 While some small business owners might be comfortable with conventional modes of fund transfers such as cash or cheque, it has become imperative for a small business in the current age to open its doors to newer and faster methods of payments such as NEFT, IMPS, e-wallets and cards. 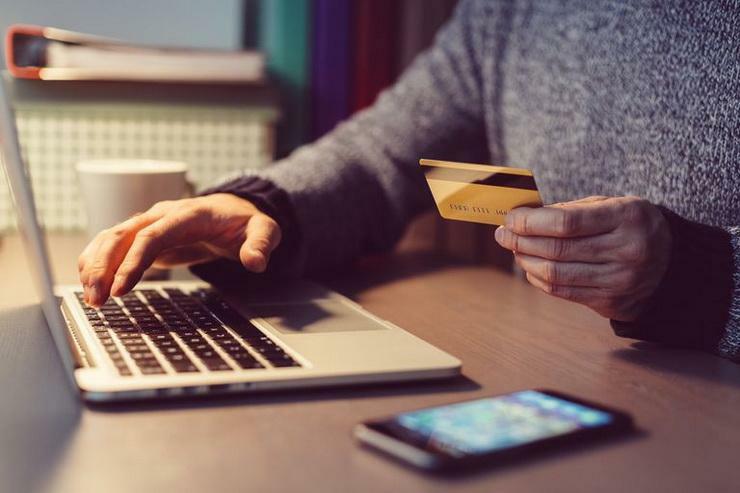 By not providing more payment options to customers, you are disincentivizing them to pay up faster, thus putting a brake on the funds flowing into your business. This practice also increases the chance of the business falling short of funds, and avoiding a cash management disaster! Even if the cash position is seemingly comfortable, it is imprudent to not have a check on the necessity for short-term external funding and ignore the possibility of a cash crunch. By not being cautious, a small business owner can face rejection when he/she approaches financial institutions for a working capital loan. Tracking working capital requirements involves calculating and tracking liquidity ratios, the net working capital and the operating cycle. A slight change in one can be indicative of a potential liquidity crisis. So, not practising this also makes the company less secure in the future and changes in the environment, leading to cash management disasters that can negatively affect the affluence of your business. Also Read: Is It Advisable To Hire A Small Business Loan Broker? As the owner of a small business, it may be difficult to push for payments from larger clients. It may also be a sensitive topic to discuss if the client has a personal equation with the promoter. However, not doing so can land your business in trouble by affecting the fund-flow of your business. Formal follow-ups have to be made with clients, and official reminders have to be sent so that collections are made as per the period agreed, and the cash keeps flowing into the business on time to ensure that there are sufficient liquid funds to meet the expenses. A very common mistake that small business owners make, which could lead to cash management disasters, is not having a cash reserve. It is a prudent decision to have an untouched amount of cash lying either in a bank account or a highly liquid and safe government security. This is because cash crunches can appear quickly and at any point in time and it is necessary to have a liquid fund in order to deflect a crisis. Even though it might seem like a ‘waste’ since returns can be higher if this amount is invested in a riskier and less liquid financial asset, one must keep in mind that the purpose of this is not to earn returns but to protect the business from a disaster in case the need for extra funding arises all of a sudden. Some organisations have a minimum cash balance below which they seek external funding for safety purposes. Accounting policies often focus on profitability and size. Not including short-term solvency or liquidity while formulating policies and finalising practices can lead to cash management disasters since potential problems would never come to light. 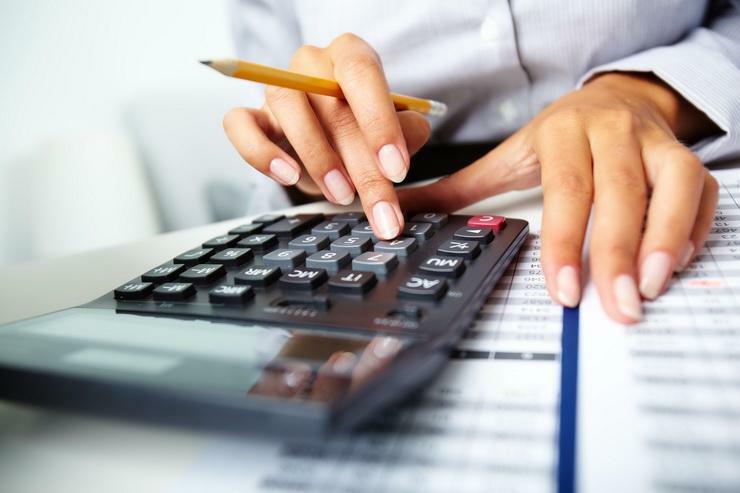 The accounting policy and practices in your small business must place a special emphasis on cash flows. This is because a dearth of liquid funds can halt the operations of the business. All major cash inflows and outflows must be recorded separately. A ‘petty cash’ book must be maintained to keep a tab on the expenses which are low in amount. Payments and receipts from suppliers and clients must be easily traceable with identification numbers for transactions. Summary of the statements at any point in time must reflect the most recent position of cash and cash equivalents. Formalising, recording and following such practices will throw light on a potential cash crunch well in advance so that the business has time to take the necessary action. While it is good for the reputation of your business to repay your creditors or other parties much earlier than you actually have to, consistently doing so might land you in a soup because the receipts will not be coming in as and when the payments are made. This will create a gap in the quantum of funds available, making it difficult to meet everyday expenses and cash outflows. To avoid such a situation, it is wise to pay on time and not pay too early. Sometimes, a small business owner might hesitate to approach a financial institution for a loan even if he or she knows that it is only a matter of time before which a shortfall of funds arises. This is in spite of maintaining records, tracking the transactions and understanding the inflows and outflows. Such a practice can be devastating for the firm. Waiting to seek working capital funds increases the risk borne by the business. It may also increase the cost of funds at times. To prevent such a situation, one should immediately apply for a working capital loan as soon as they see the need arising. Cash management might seem like it is not as important as profitability. However, it is to be understood that a cash crisis can majorly hamper the business, both in terms of finance as well as operations. To prevent such a situation, avoiding the practices elaborated above is necessary. Have you fallen prey to any of the above-mentioned cash management disasters? Get in touch with Gromor today, to avail unsecured small business loans!